Alcohol can be oxidized to aldehydes and ketones or carboxylic acids. The nature of oxidation products depends on whether the alcohol is primary secondary or tertiary. A primary alcohol is it oxidized to an aldehyde and then when acid both containing the same number of carbon atoms as the original alcohol. The oxidation of aldehyde to carboxylic acid in aqueous solution is easier than oxidation of primary alcohol to aldehydes; that's it is difficult to stop oxidation at the aldehyde state. 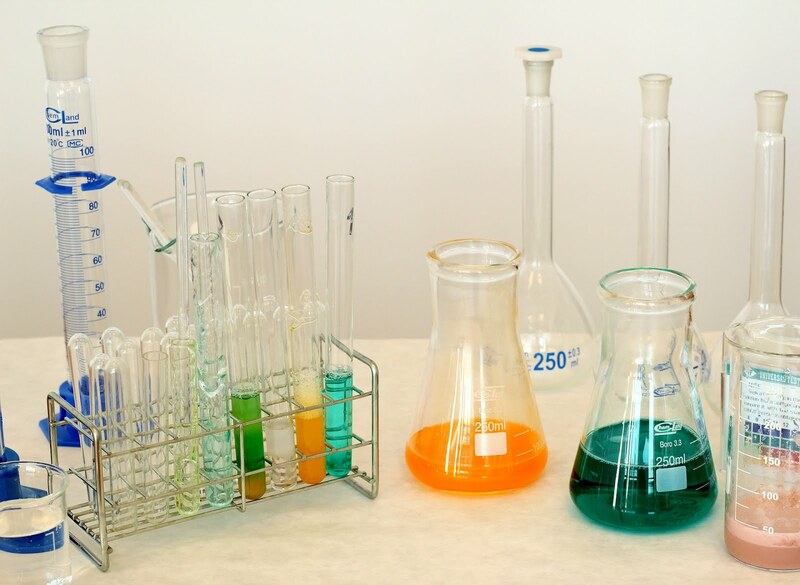 Therefore most Laboratory preparations we must rely on special conditions to prepare aldehydes from alcohols. a variety of reagent is available. An excellent reagent for this purpose is pyridinium chlorochromate (abbreviated PCC), the compound formed when CrO3 is dissolve in hydrochloric acid and then treated with pyridine. Pyridinium chlorochromate also does not attack double bonds. Oxidation of primary alcohols to carboxylic acids. Primary alcohols can be oxidized to carboxylic acids by potassium permanganate or potassium dichromate. Secondary alcohols can be oxidized to ketones. The reaction usually stops at the Ketone stage because further oxidation requires the breaking of a carbon-carbon Bond. Jones Reagent: The most commonly used reagent is chromic acid (H2CrO4), chromic acid is usually prepared by adding CrO3 to aqueous sulfuric acid.